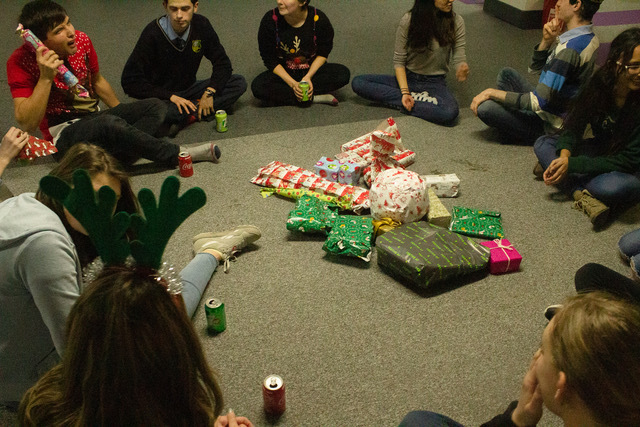 Our last Venture activity for the year was our annual Christmas Party. 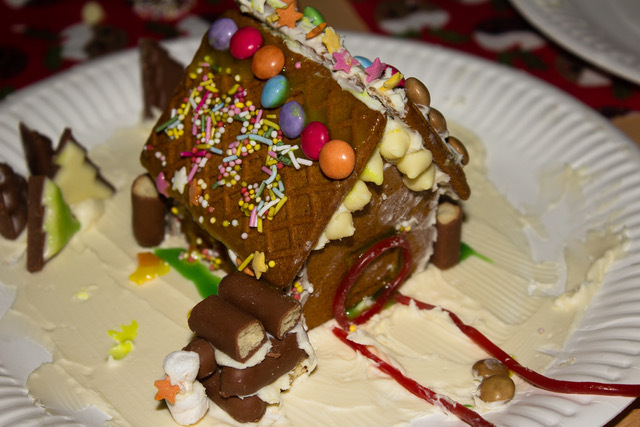 From gingerbread house decorating competitions to white elephant present scrambles, the night was a fun final hurrah before the break. 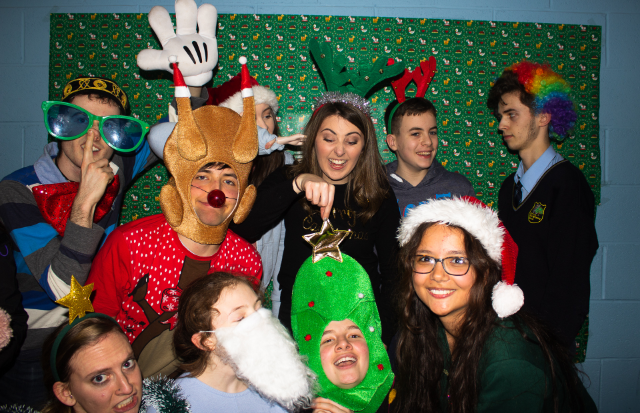 And of course, it wouldn’t be a Venture Christmas party without our photo booth bonanza!